I posted this on my other, short-lived blog and thought it was worth a whirl on this one. Hope you don't mind it being repeated. I'm not what you would call a collector. I don't really go in for that sort of thing as a rule, but a few years ago I decided to try and find the Ladybird Well Loved Tales I remembered from childhood. I decided to collect them after seeing some of the new Ladybird books and thinking the illustrations were far inferior to the books I used to have, and after trying to describe them to my daughters I decided to try and find them. 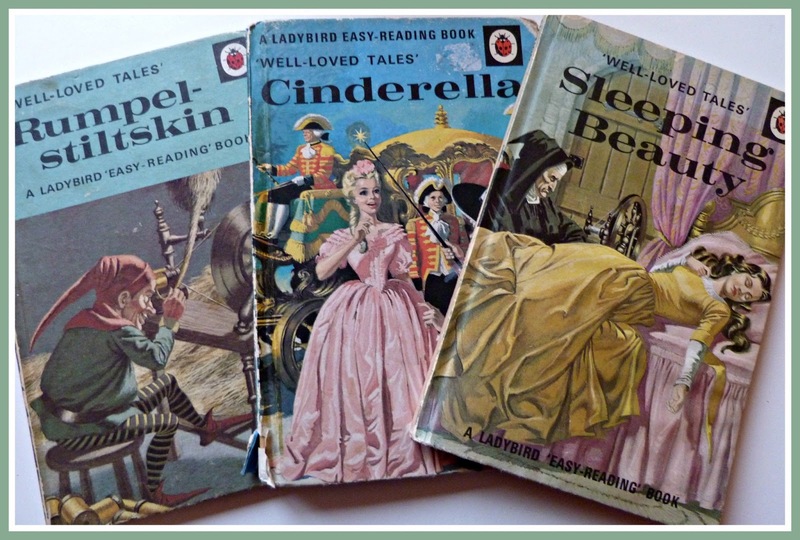 The three books I remembered most of all were these three - Rumpelstiltskin, Cinderella and Sleeping Beauty - although actually, I loved the Elves and the Shoemaker too. 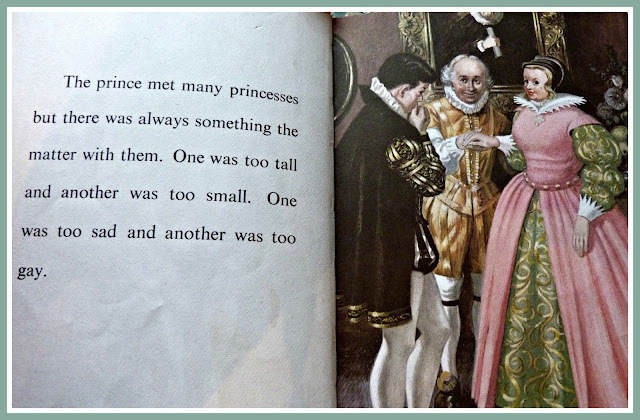 It was the Cinderella book that I felt most nostalgic about. 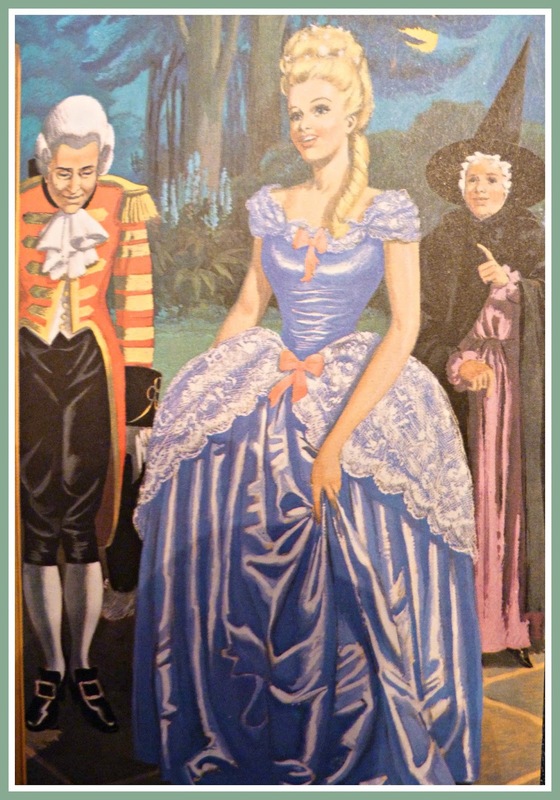 I remember thinking as a little girl that she was the most beautiful Cinderella I'd ever seen, and the three dresses she wore in the book were each more beautiful than the last. I noticed that the books I like best are the ones where the story is retold by Vera Southgate and the beautiful illustrations are by Eric Winter. I now have the full collection as well as a small collection of other Ladybird books, and a couple of newer versions with particularly good illustrations. 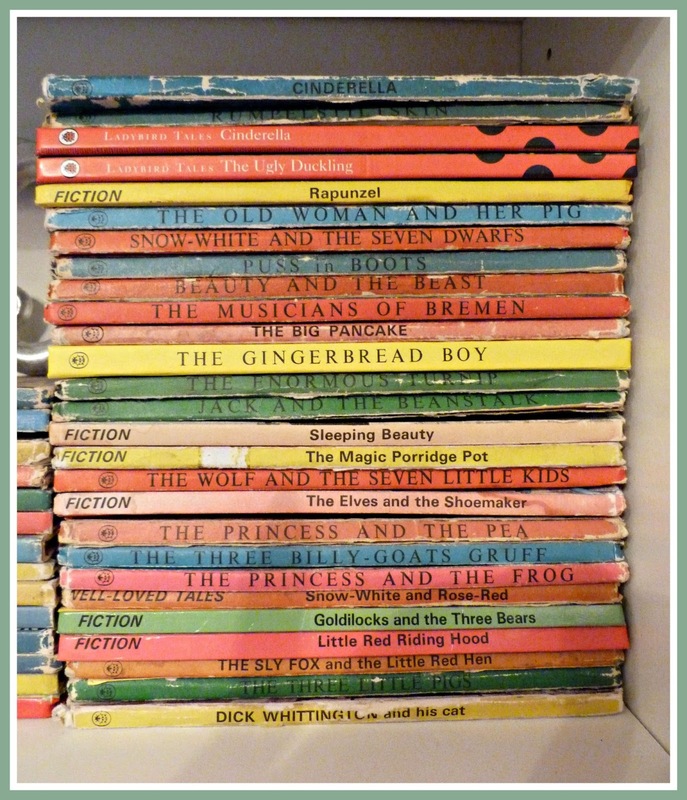 The books in the Well Loved Tales series have now become quite collectable, particularly the older versions with dust covers along with the ones from the 60s and early 70s with the price on the back cover in old money. I started buying my collection 5 or 6 years ago, when I could buy most of them for a couple of pounds on eBay and even found a couple of them in second-hand shops. Nowadays, some of them can cost anything between £5 to £50 (the Cinderella title being the most sought after), and a copy of Cinderella with a dust cover can cost up to £250! And just in case you're wondering, I won't be selling. 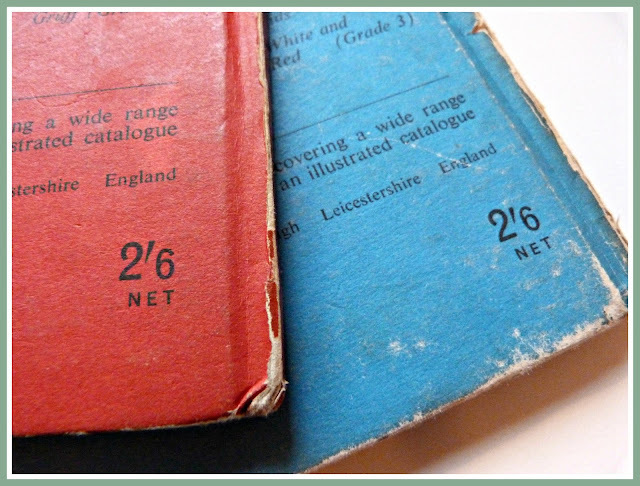 I still enjoy looking through these little books and reminiscing about simpler times. 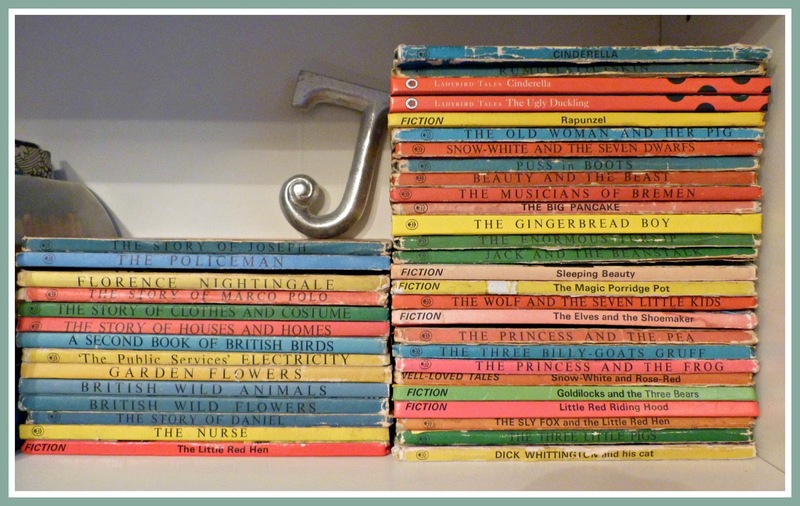 I wonder, did you keep any of your childhood books, or wish you had?